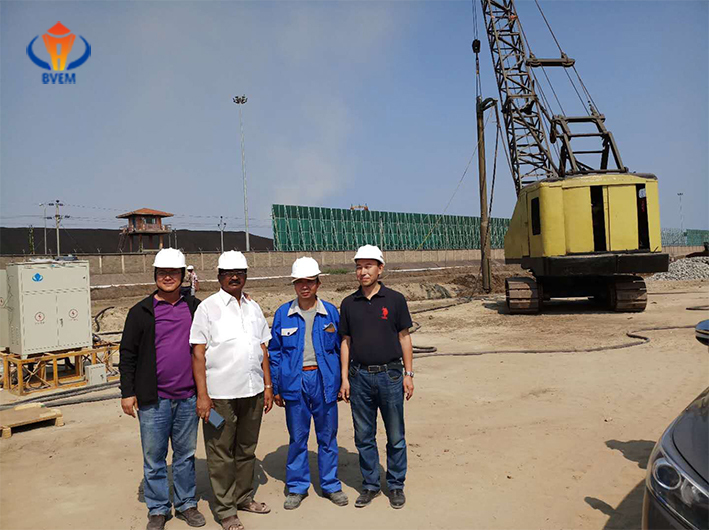 Today, India is in an era of rapid development, with infrastructure projects springing up. 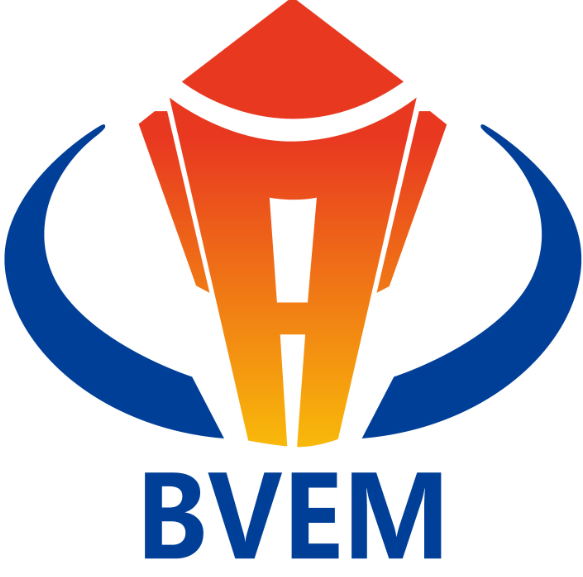 BVEM has been devoting to pursue participating this huge construction market. 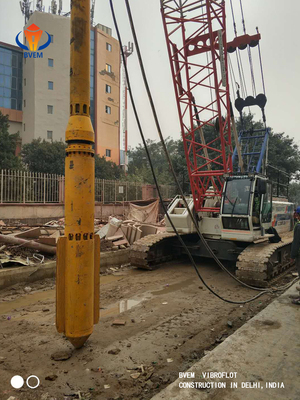 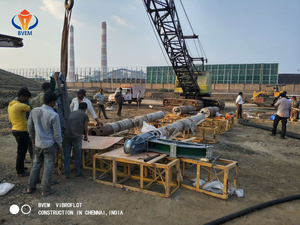 From strategy making, the development of promotion, sales communication as well as the after-sales service and guidance on-site, all of these unremitting efforts lead to the successful sales and application of BVEM vibroflot equipment in projects located in Dehli and Chennai in early of 2018 . 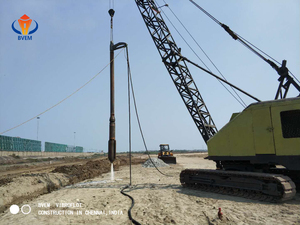 BVEM focuses on professional vibroflot and related equipment manufacturing for many years and its vibroflot has always been a leader in the infrastructure construction equipment with the characteristics of economy, efficiency, environmental protection and convenience. 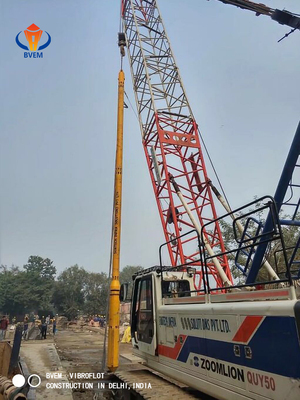 The success of BVEM vibroflot application in two Indian projects revealed the trend of internationalization of BVEM market covering, meanwhile shown the top-level class of our after-sales service, which have significantly strengthen our faith of providing best service to industry customers.